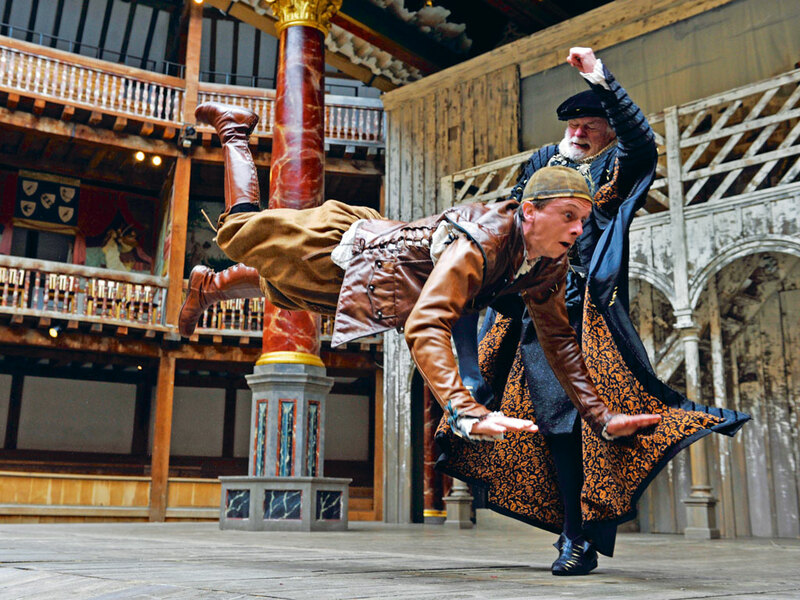 London’s Globe Theatre is where the bard once entertained nobility and everyday folk alike. The verve of the Shakespearean era is still captured well here. A mother navigates the chaos of a resplendent city with her young children in tow. 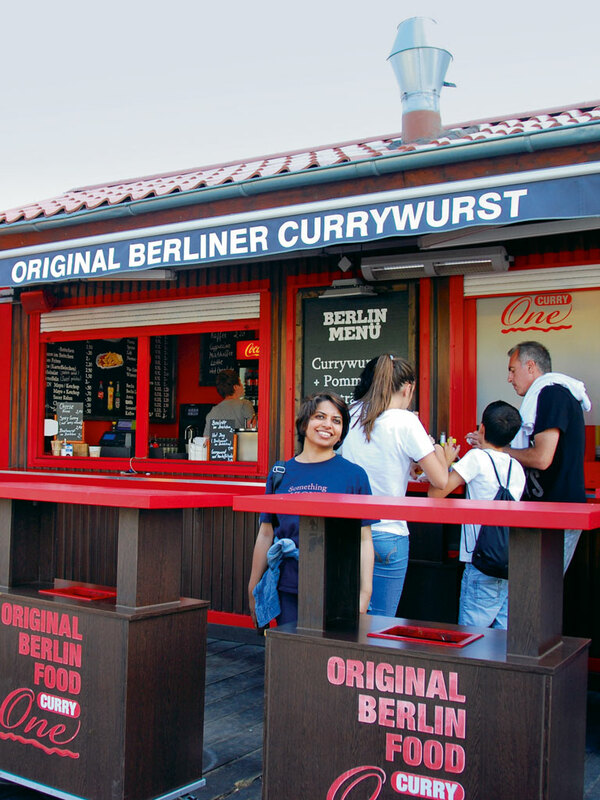 Tossed with tomato puree and sprinkled with curry powder, the humble sausage dish carries stories of Germany’s present and past. 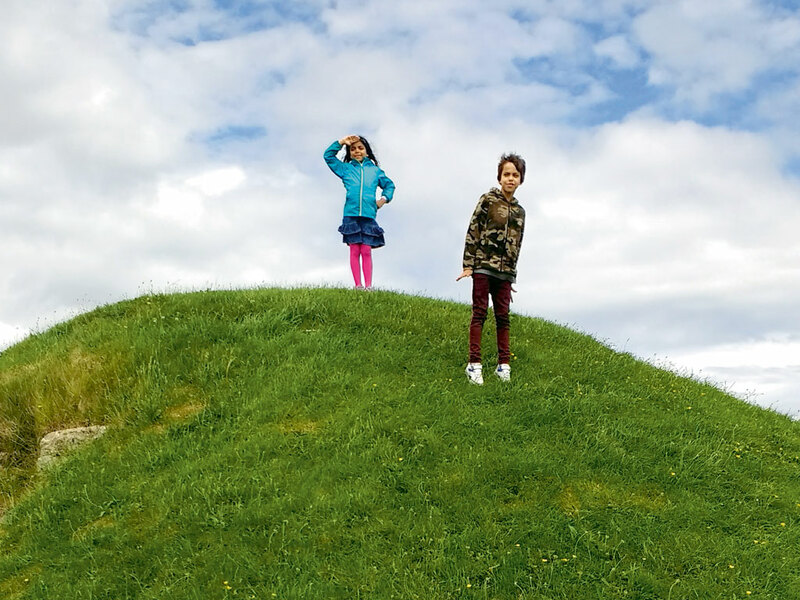 Having climbed Wales’s Mount Snowdon with her children, a mother gives tips.